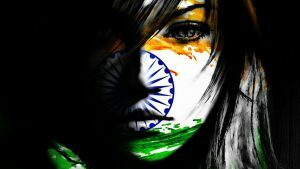 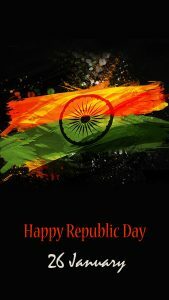 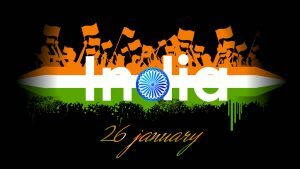 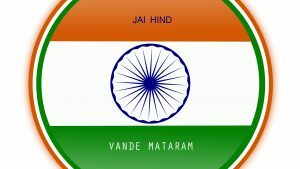 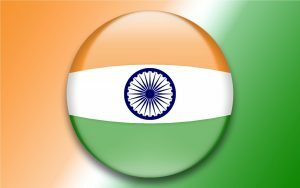 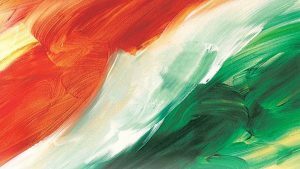 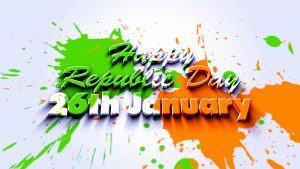 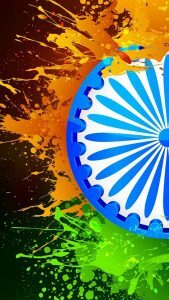 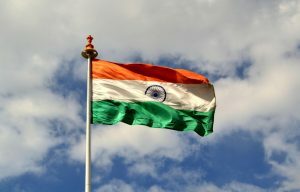 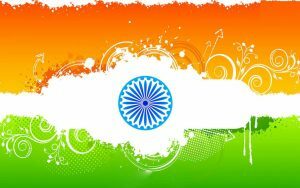 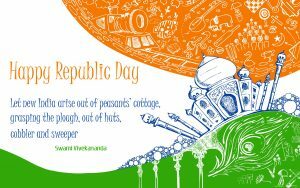 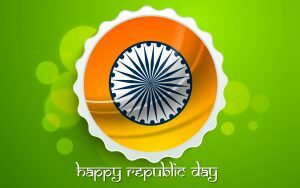 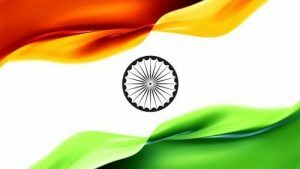 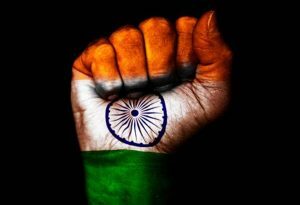 This wallpaper is a perfect background for your mobile phone to celebrate India Republic Day. 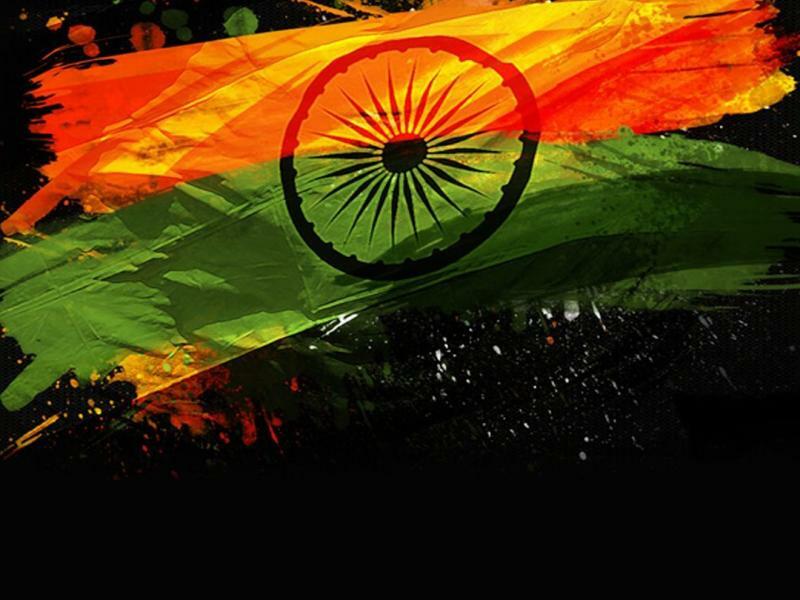 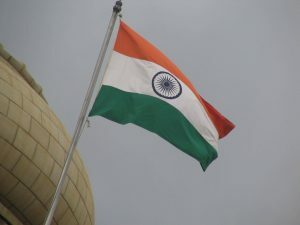 A dark background with abstract painting of Indian flag’s color. 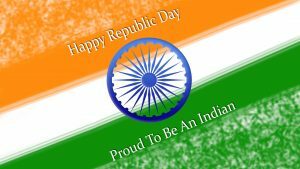 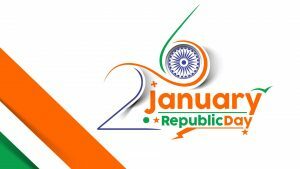 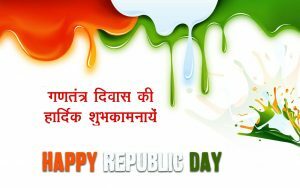 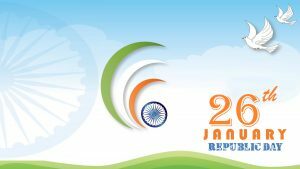 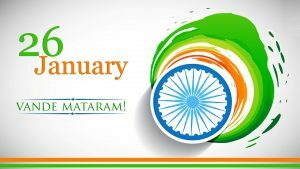 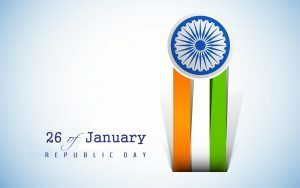 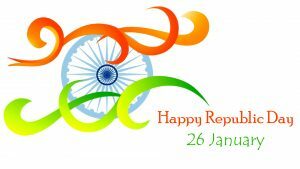 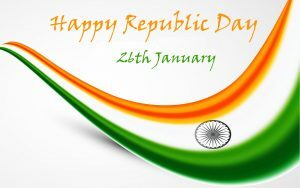 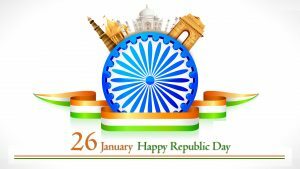 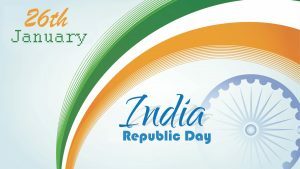 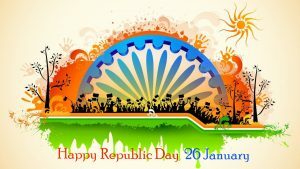 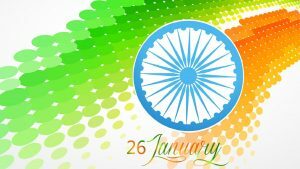 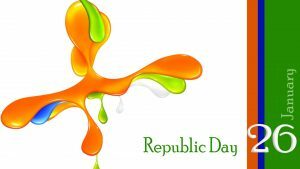 It’s featured with a simple text of “Happy Republic Day, 26 January” and a picture of Ashoka Chakra. 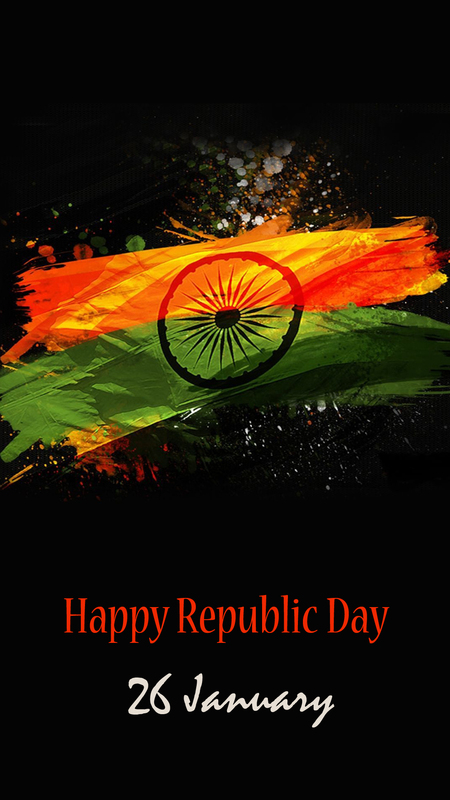 Configured in HD resolution with 1080×1920 pixels, this wallpaper is suitable for any smartphone which has 5 up to 6-inch screen size. 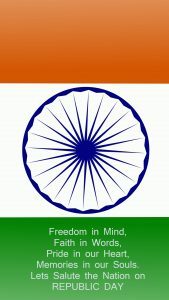 Finally, feel free to download it and apply this to your smartphones. 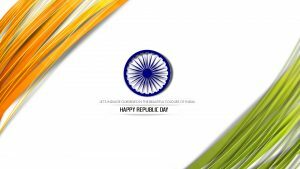 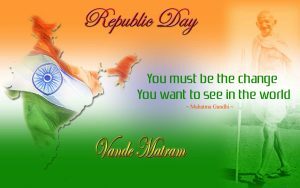 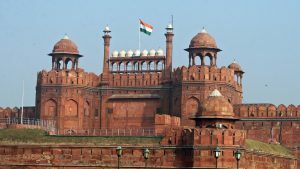 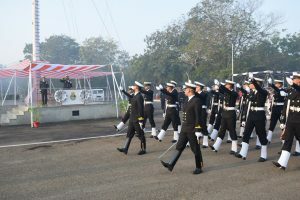 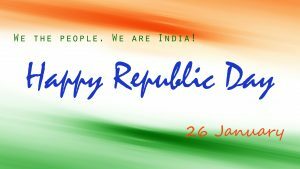 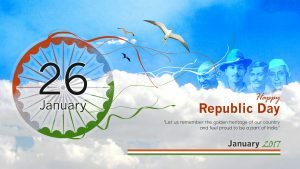 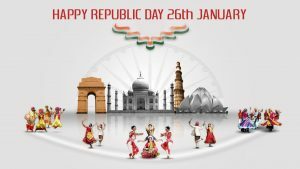 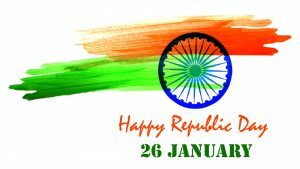 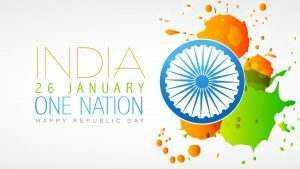 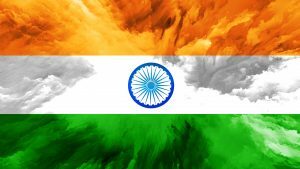 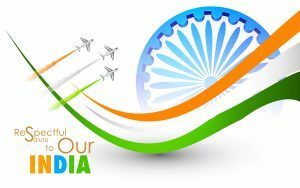 As an alternative, you can also visit our gallery below to get more collection of inspiring Republic Day for both desktop background or smartphones.